Lucy Silchester has received an appointment card. Actually, she's been invited along a few times to this appointment, but she keeps brushing the gold-embossed envelope under the shag pile carpet. She's taken her eye off the ball and has busied herself with work (a job she doesn't love), helping out friends, fixing her car, feeding her cat, seeing her family, and devoting her time to their life dramas. But Lucy is about to find out that this is one appointment that she can't miss. Laughed Out Loud in Places! Holly e Gerry sono una di quelle coppie giovani e belle che vivono in simbiosi. Quando, all'improvviso, Gerry muore, Holly è devastata: vedova a soli ventinove anni, ha l'impressione che la sua vita non abbia più senso. È anche arrabbiata, si sente tradita, lui - suo marito, amante, miglior amico, la sua roccia - aveva promesso di non lasciarla mai, come può farcela da sola, ora? Everything in Elizabeth Egan's life has its place, from the espresso cups in her gleaming kitchen to the swatches and paint pots of her interior-design business. Order and precision keep life under control, and keep Elizabeth's heart safe from the pain and hurt she has suffered in the past. Being a reluctant mother to her six-year-old nephew while trying to keep her design business on track is a full-time job for Elizabeth. In the romantic tradition of The Notebook and Nights in Rodanthe, number-one New York Times best-selling author Nicholas Sparks returns with a story about a chance encounter that becomes a touchstone for two vastly different individuals - transcending decades, continents, and the bittersweet workings of fate. 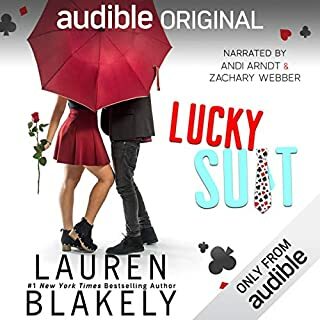 This book is riveting in that you can't stop listening. While it is listed under Fiction, the story is true. How can you know someone you've never met? That's the question haunting Joyce Conway these days. 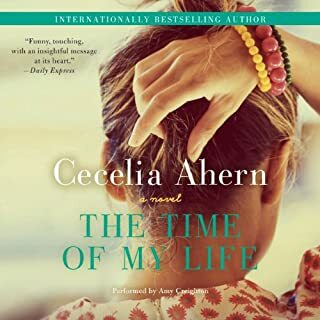 Recovering from a terrible accident and with her marriage in pieces, Joyce is suddenly plagued by an overwhelming sense of déjà vu that makes her feel as if the life she's living is not her own. 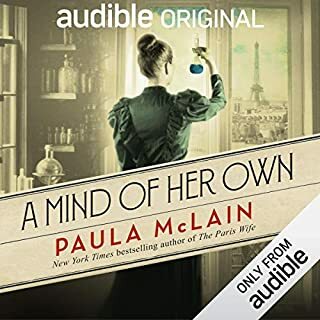 During the day she has vivid memories of things she's never seen - such as cobblestoned Parisian streets she's never visited - and at night she dreams of a little girl she's sure she's never met. Scandal has derailed Journalist Kitty Logan's career, a setback that is soon compounded by an even more devastating loss. Constance, the woman who taught Kitty everything she knew, is dying. At her mentor's bedside, Kitty asks her - what is the one story she always wanted to write? The answer lies in a single sheet of paper buried in Constance's office - a list of 100 names - with no notes or explanation. But before Kitty can talk to her friend, it is too late. Extremely successful executive Lou Suffern is always overstretched, immune to the holiday spirit that delights everyone around him. The classic workaholic who never has a moment to spare, he is always multitasking while shortchanging his devoted wife and their adorable children. And ever since he started competing for a big promotion, he has barely seen his family at all. One frigid morning, in an uncharacteristic burst of generosity, he buys a cup of coffee for Gabe, a homeless man huddled outside his office building. Well-Written and a Great Listen! A dazzling urban satire of modern human relations? An ironic, tragic insight into the demise of the nuclear family? Or the confused ramblings of a pissed thirty-something? The third installment in Bridget Jones' journey, Mad About the Boy, will be out in October 2013. An angry rebel, John dropped out of school and enlisted in the Army, not knowing what else to do with his life - until he meets Savannah, the girl of his dreams. 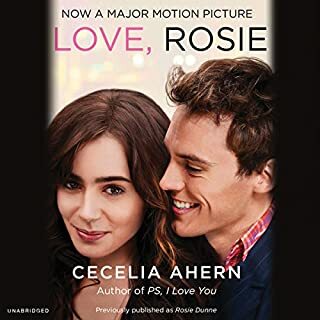 Their mutual attraction quickly grows into the kind of love that leaves Savannah waiting for John to finish his tour of duty, and John wanting to settle down with the woman who has captured his heart. But 9/11 changes everything. John feels it is his duty to re-enlist. A wonderfully warm and heartfelt debut from a stunning new talent. Everyone needs a guardian angel! Some people wait their whole lives to find their soul mates. But not Holly and Gerry. Childhood sweethearts, they could finish each other's sentences, and even when they fought they laughed. No one could imagine Holly and Gerry without each other. Until the unthinkable happens. Gerry's death devastates Holly. But as her thirtieth birthday looms, Gerry comes back to her. He's left her a bundle of notes, one for each of the months after his death, gently guiding Holly into her new life without him, each note signed "PS, I love you". As the notes are gradually opened, and as the year unfolds, Holly is both cheered up and challenged. The man who knows her better than anyone sets out to teach her that life goes on. With some help from her friends and her noisy and loving family, Holly finds herself laughing, crying, singing, dancing - and being braver than ever before. Life is for living, she realizes - but it always helps if there's an angel watching over you. Precious story. Saw the movie first. I loved it. Had to get the book. it was quite different but captured me right from the start. I laugh, I cried, I sighed that it was over. 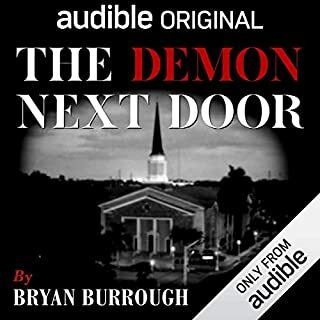 Great book and great narrator! I bought this book because i loved the movie. To say that the movie took several liberties is an understatement. I would not go into this book thinking it will be anything like the movie. That being said. I loved it. The story was beautiful in it's own right. 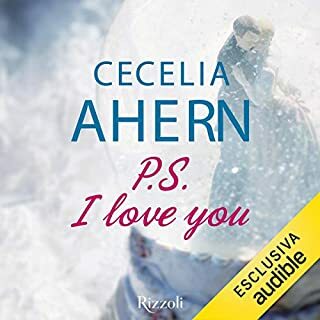 This is now the second book i have read/ listened to from Cecelia Ahern and i have to say her writing style is superb. Beautiful story. 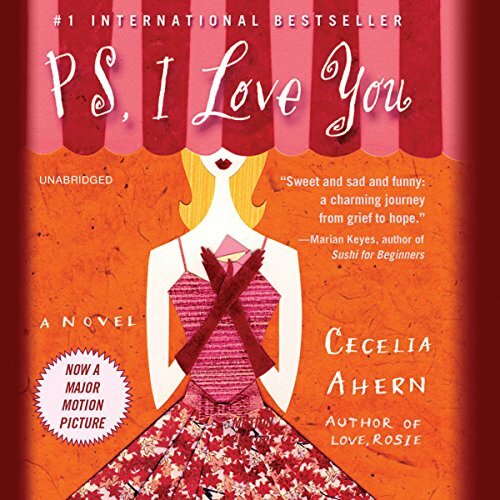 I would recommend anyone who is a fan of love to read this book. The narrator, story and entire novel were absolutely wonderful and very beautiful. May cause tears as a warning for any heartless romantics out there! Great book. It is quite a bit different than the movie (which I had seen before reading the book). I can honestly say that the book and movie are equally as good. This book have always been my favorite. Let out it better when audio books. I love the performance given by the reader. I loved this story. cried and laughed so many times. I got through it in about 4 days!